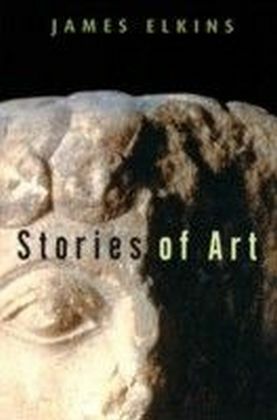 Stories of Art is James Elkins's intimate history of art. Concise and original, this engaging book is an antidote to the behemoth art history textbooks from which we were all taught. As he demonstrates so persuasively, there can never be one story of art. Cultures have their own stories - about themselves, about other cultures - and to hear them all is one way to hear the multiple stories that art tells. 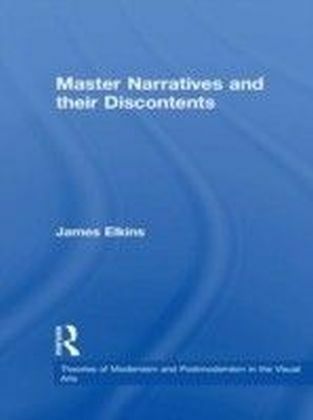 But each of us also has our own story of art, a kind of private art history made up of the pieces we have seen, and loved or hated, the effects they had on us, and the connections that might be drawn among them.Elkins opens up the questions that traditional art history usually avoids. What about all the art not produced in Western Europe or in the Europeanized Americas? Is it possible to include Asian art and Indian art in 'the story?' What happens when one does? To help us find answers, he uses both Western and non-Western artworks, tables of contents from art histories written in cultures outside the centre of Western European tradition, and strangely wonderful diagrams of how artworks might connect through a single individual. True multiculturalism may be an impossibility, but art lovers can each create a 'story of art' that is right for themselves.